Psychologist and author Laurie Helgoe joins me to talk about dealing with bullies and narcissistic types. 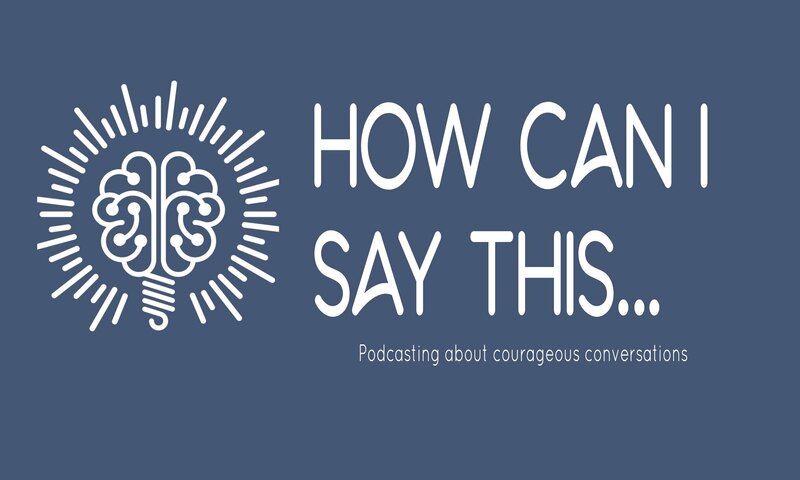 We also respond to listener questions about someone who won’t take “no” for an answer and how to connect with others as an introvert. 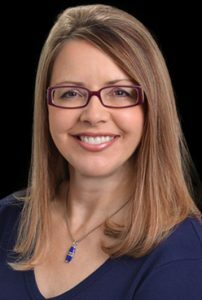 Dr. Laurie Helgoe is a psychologist, educator, and author specializing in the relationship between personality and culture. She is Associate Professor of Behavioral Sciences at the Ross University School of Medicine, and author of several books, including INTROVERT POWER: Why Your Inner Life is Your Hidden Strength. Her next book, FRAGILE BULLY: Understanding America’s Destructive Affair with Narcissism, is set to be released in early 2019.